moment, you can begin to open your mind to the greater possibilities in life. 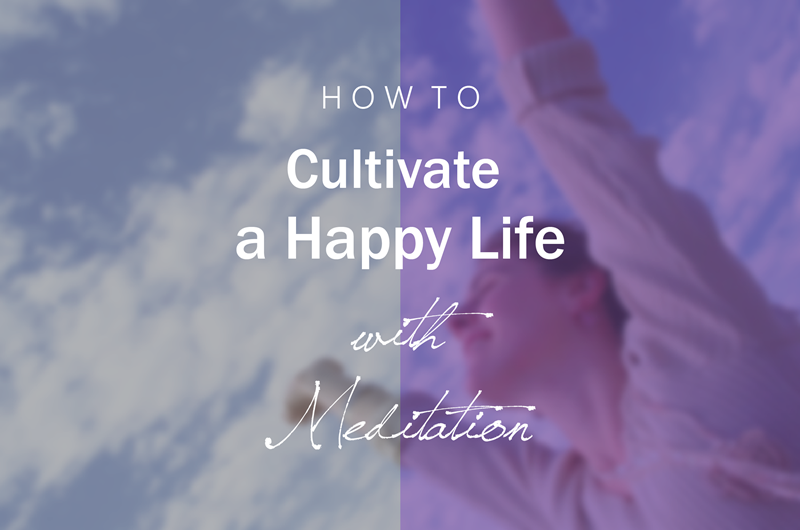 be in alignment—and this will allow you develop a blueprint for a happy life. lead you toward happiness? The answer lies in the law of attraction. you. The key is to shift your thinking toward the positive instead of the negative. swell of wealth to come to your doorstep, think again. money or assets will simply add to your happiness, and not be the sole reason for it. It’s Not Enough to Think About It. which, in this case, is a happy life. the achievement of your happiness. And this is what meditation fulfills. meditation to unlock its power in achieving your goal. This spring I sense that we are all discovering within ourselves new seeds of change. New ways to shift. New ways to stay aware and keep our bodies in harmony.. this is the task for all of us. We need to also spread wide in our awareness and , with eyes closed take a moment to scan the humanity of the globe.Just look and you will see and feel the true condition of humanity at this juncture. Then from your knowingness you will calm …and send the beauty of your attention and care to more and more of us.